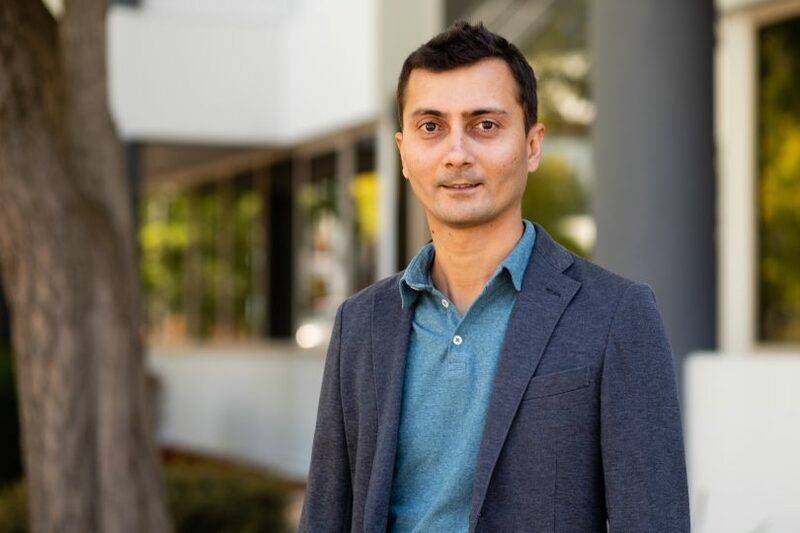 Exalted Digital’s Kevin Bhadra says messaging is key to digital success. Photo: Daniella Jukic. 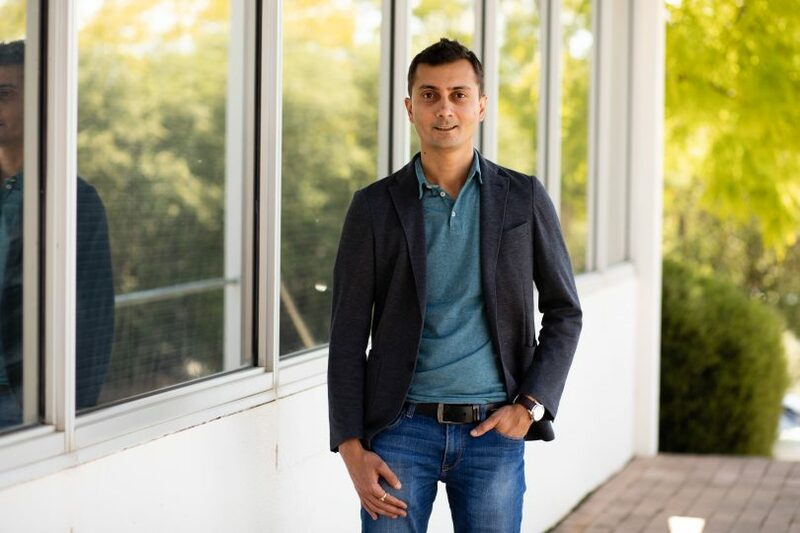 Observing how businesses market on digital platforms, Kevin Bhadra quickly identifies the difference between an outstanding campaign and failure. Getting the messaging right is the key challenge says the founder and chief strategist of Canberra-based Exalted Digital. Specialising in search engine marketing (SEO, SEM, PPC and Adwords), social media marketing, programmatic and content marketing, Mr Bhadra says hitting the target audience with the right content can be straightforward. “You could get the right return for your investment, even if you advertised yourself on digital media, but you need to have the right content and the right call to action when you are doing it,” Mr Bhadra says. “Having that knowledge is more important than how to target people or audiences, and more important than how much money you spend”, he says. Numerous options can easily overwhelm anyone who is unfamiliar with how good digital marketing strategies work, whether it’s how much money a business should spend, or what to promote. “Many Canberra based businesses want to know how to get their brand to follow a user around. “Programmatic is a big growth area and something more and more local businesses are doing or planning to do,” he says, explaining that this means buying digital advertising space automatically, with a system using data to decide which ads to buy and how much to pay for them. Kevin Bhadra identified an important digital marketing niche. Photo: Daniella Jukic. In the second audit, Exalted tries to understand what the client believes their business should rank for in online searches. “The third audit is done against their competition,” Mr Bhadra says. “The online world is complex. You’re an expert in your field, so it makes sense for the digital experts to do what they do best, which is make your brand shine”. The results are tabled when Exalted Digital sits down with the client and scopes out the digital marketing plan. “That could be sales driven, or brand awareness, it depends on what services they’re offering”, the chief strategist says. Mr Bhadra began his digital content marketing career on the mobile platform about 11 years ago, at the start of the 3G era and launch of smartphones. More recently, while marketing real estate agencies’ listings and brands for property website allhomes.com.au, he realised that local businesses needed a wider range of services to offer. Fostering new relationships, he tested out his idea for a new business model to see if there was a space in the marketplace. The feedback convinced him there was, and the people he tested became his anchor and foundation clients. “I knew I could do it. There is no looking back,” Mr Bhadra says, reflecting on his early success. The Exalted name first came to him while completing his masters in marketing. He uses the word often because it resonates with him. “Exalted means at a high level, noble, elevated. It also has a similar meaning to my daughter’s name, Aaliyah, which mean rising in Hebrew, exalted or lofty in Arabic,” he says. The Exalted core team is based locally in Canberra, and some specialist services are also provided from Sydney, Melbourne and internationally. Exalted focuses on what it knows: working for medium-sized businesses, they analyse the gaps between the goals of the owners and staff and gain an understanding of what a business can offer, what its strengths are, and what they can pitch for with confidence. “There is more fear of rejection in the market than being able to go for it, and celebrating the risks,” Mr Bhadra says. Exalted helps clients to dispel those fears. “We show them the gaps in the way they are communicating within their organisation”. Nothing is overlooked. “Although we sit as a marketing agency outside of their business, even something as small as what their signature block looks like on their email is part of our assessment,” he says.